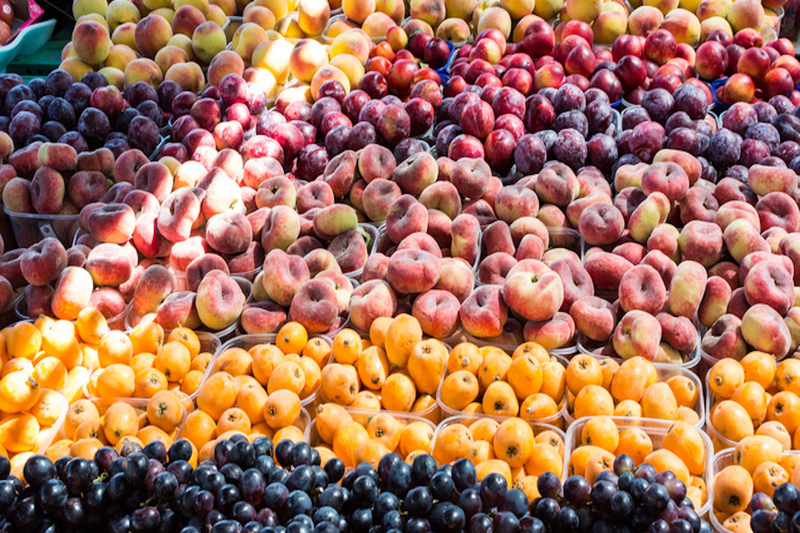 While the convenience of supermarkets has penetrated even the most gourmet of Parisian lifestyles, the French have long cultivated a very intimate relationship with food merchants and artisans. Come hungry for this fully-guided private tour adventure that winds through the heart of Paris, with the Eiffel Tower and the Invalides as impressive backdrops, for a tour that provides hearty samples of some of the region’s best fare, as well as behind-the scenes glimpses into the creation of Paris’ cuisine. 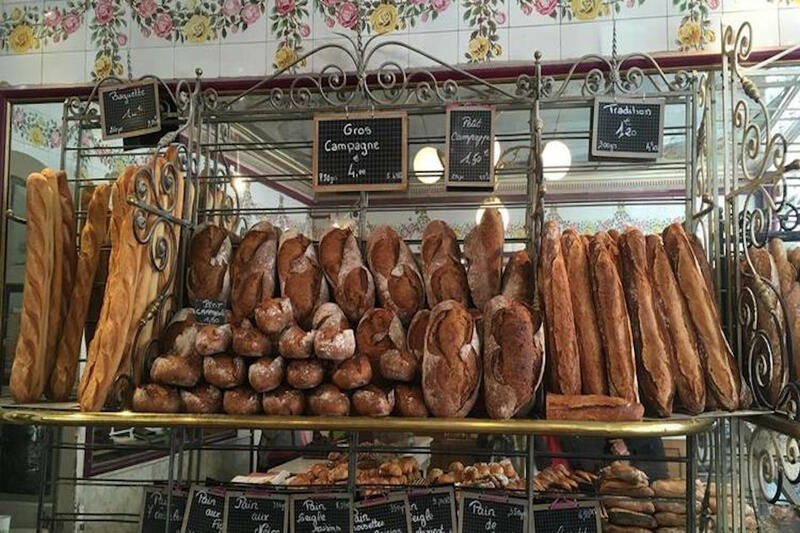 You will start with a stop at a local boulangerie where you can enjoy a sample of pastries, and where you will learn about how each delicacy is made and which regions produce the best. You then continue your sweet expedition at one of the most revered chocolate makers in the city, followed by a visit to one seriously charming boutique selling only one thing: heavenly light meringues coated with flakes of delicious chocolate of all kinds. From there, the flavorful adventure continues with a stop at a local market and a honey boutique, as well as an area merchant that’s renowned for a wealth of Southwestern France goods, such as foie gras, cured meats and tapenades. 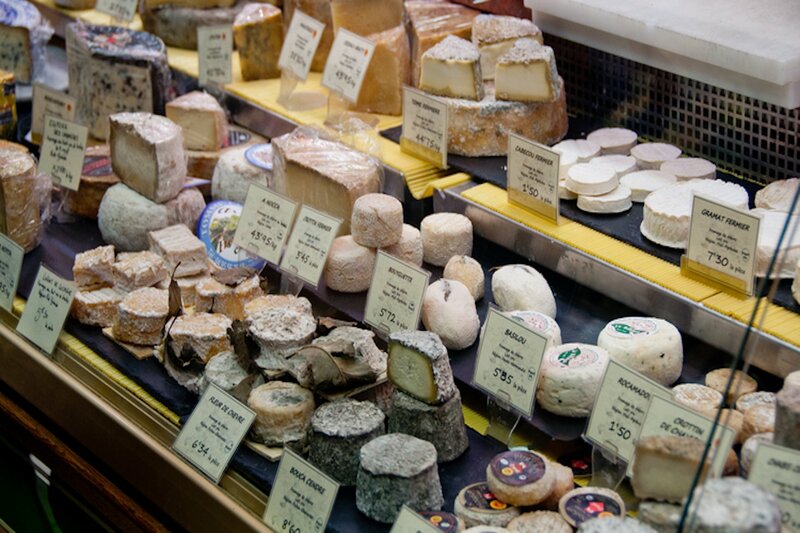 Your trip will culminate with a stop at a local cheese store, where the fromager will close up shop during your very own private workshop, so that you can enjoy an in-depth education on Paris’ most famous food. Please let us know in advance if any members of your party have special dietary requirements or are vegetarian, so we can arrange the tastings accordingly. Maximum size of group: 7 people. 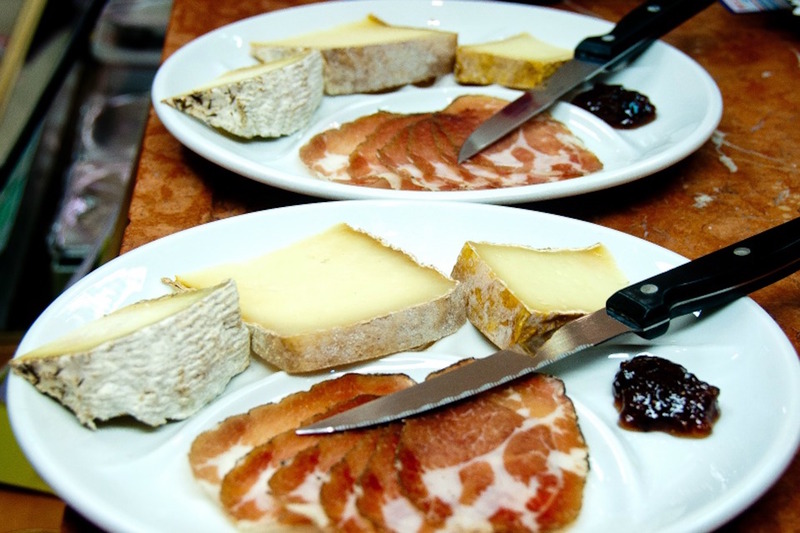 7th Neighborhood Gourmet Food Tour Visit the local shops and enjoy guided tastings from bakers, food merchants and fromagers on this immersive tour that will thrill foodies, chocoholics and gourmands of all types. I would like you to know that we loved our food tour of Paris. Our guide Jesica was a pleasure to talk with and learn from. I will use you again and recommend your company to all my friends. Take care.